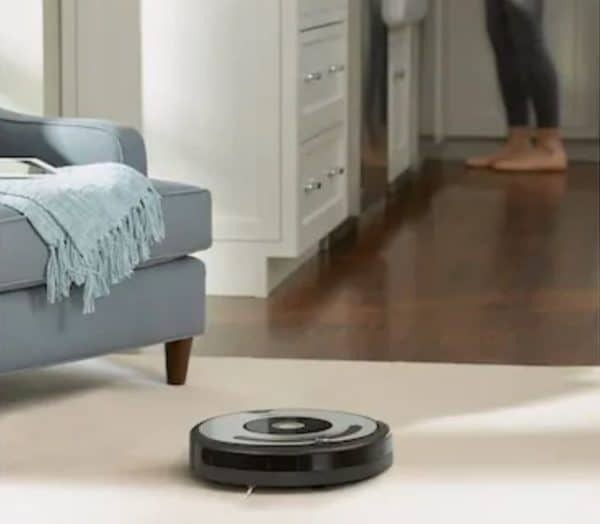 Amazon just dropped the price on this Certified Refurbished iRobot Roomba 860 Automatic Robotic Vacuum to under $280, which is by far the lowest price it's ever been at! 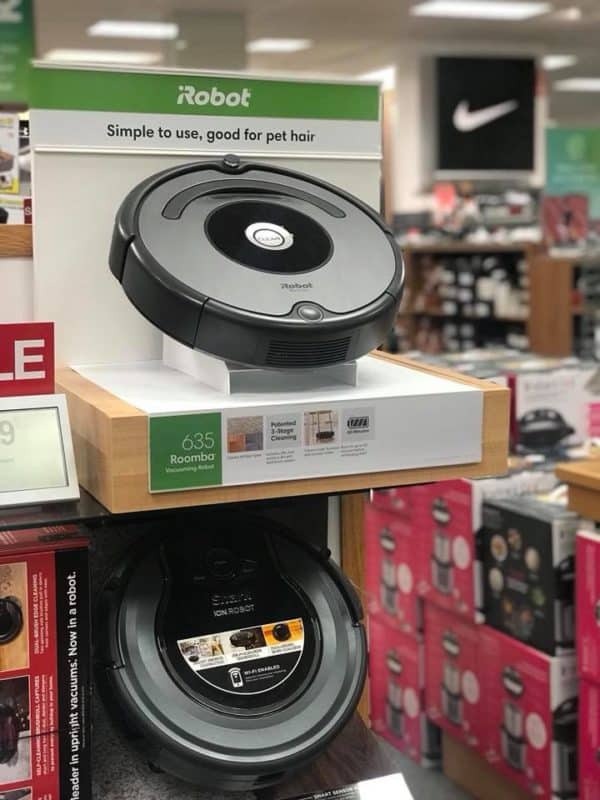 This one is $499.99 new, and usually $449.99 refurbished, but right now you'll get an extra $274 off the refurbished price! It has excellent reviews, and ships free with Amazon Prime or Free Super Saver Shipping. patsy on GrubHub Code | $10 off $15 Food Delivery!